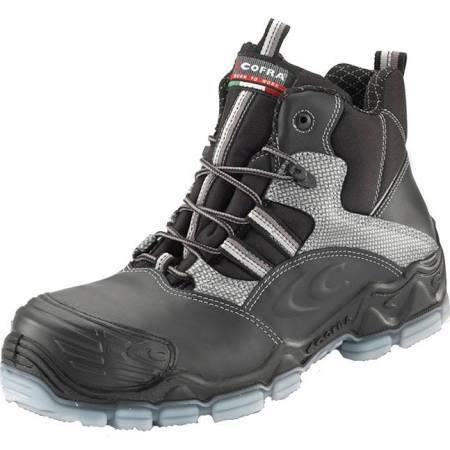 Our top selling boot is lightweight and composite which provides extreme comfort in all conditions. This product is very popular with people that work in the airport industry. 2nd time i have brought these boots over the past 3 years. 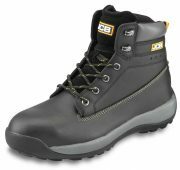 Most comfortable boots i have worn!! Great pair of boots. 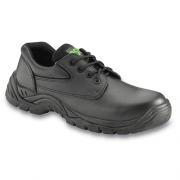 Reasonably Cheap, light weight and very comfortable. Collected in Store! I work at Heathrow and these are perfect. They are lightweight and composite meaning I don’t have to take them off going through security. I would recommend these to anyone.